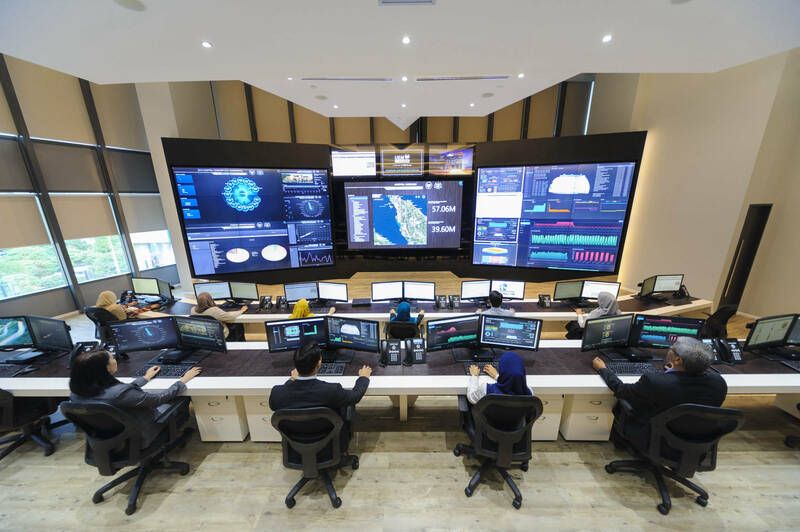 UEM Edgenta Berhad (UEM Edgenta) is the leading technology-enabled and progressive asset management and infrastructure solutions company in the country and is the asset and facility management arm of UEM Group. Listed on the Main Market of Bursa Malaysia Securities Berhad, it offers world-class technology-based asset lifespan and lifestyle solutions for many world-class healthcare, infrastructure and property assets and facilities across six countries in Asia and the Middle East. 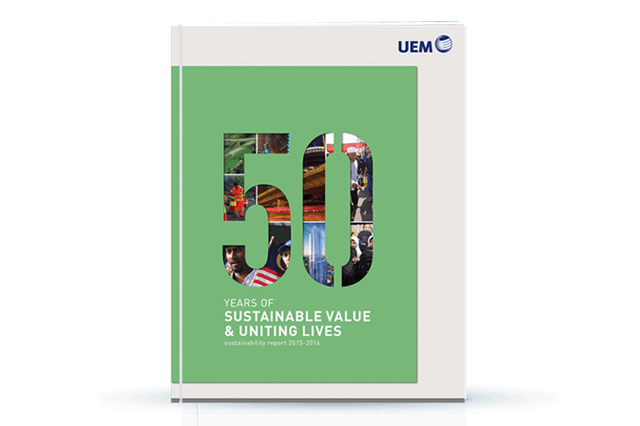 For 30 years, UEM Edgenta have built on its expertise and experience in providing total asset management and infrastructure solutions, focusing in the areas of Healthcare Support Services and Property & Facility Solutions within its Asset Management offering and Infrastructure Services, and Asset Consultancy. UEM Edgenta's consultancy capabilities span across advisory and planning, engineering design and consultancy, property and community consultancy, project delivery (procurement and construction planning, project and construction management) and asset and facilities management. 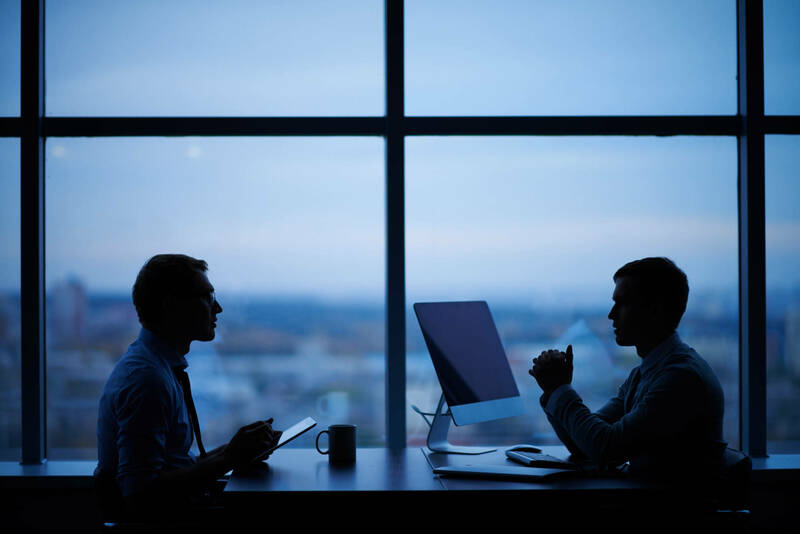 It has a firm foothold in Malaysia and the approach to consultancy is based on building long term client partnerships, a whole-of-life approach, promoting the use of technology and digital solutions and the incorporation of effective sustainability practices. With over two decades of experience in the industry, its team of engineers, designers, planners, researchers and advisors have undertaken major projects in the transportation, buildings and healthcare sectors. UEM Edgenta provides integrated facilities management and engineering contracting services for a range of assets and building types. From expressways and roads to urban transit, institutional to retail, offices to hospitals, educational institutions as well as residential properties and townships, its services cover operations, maintenance (hard and soft services), rehabilitation and upgrading works at different phases of the asset life cycle. UEM Edgenta's services are geared towards maximising the asset life cycle value ensuring continuous peak performance of the infrastructure, facilities and buildings driven through predictive, preventive and reactive maintenance regimes. 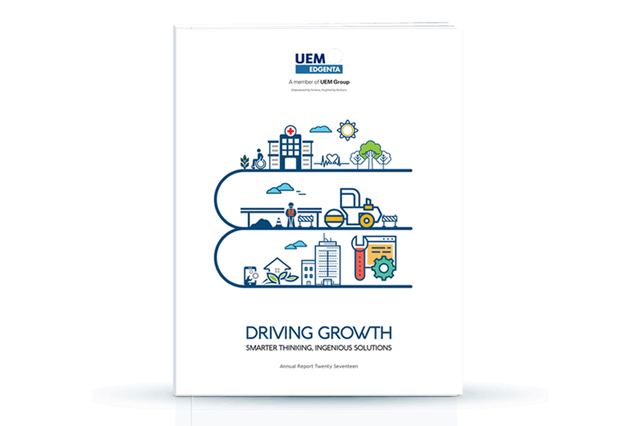 UEM Edgenta offers differentiated solutions that are Green, Smart and Connected, such as energy savings solutions and pavement research solutions. Through advanced and innovative technology offerings, asset owners and operators can achieve energy savings while lowering carbon footprint. Its remote monitoring system leverages on real-time software to capture building services data for translation into actionable output, enabling immediate analysis and quick decision making. The system allows detection and rectification of any anomalies as they surface, thus optimising energy consumption and reducing the clients' operational costs. UEM Edgenta is internationally certified to provide services for hospitals and healthcare institutions. 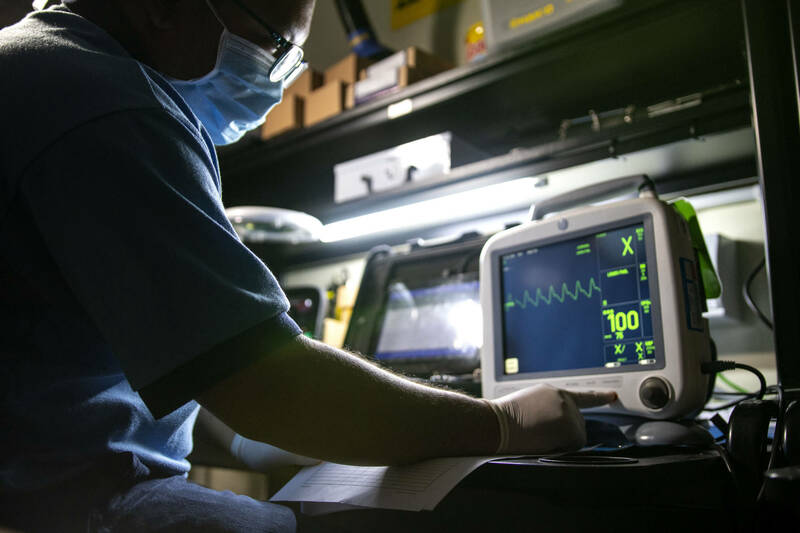 From asset development and management, to biomedical engineering maintenance, to waste management and linen and laundry services, to environmental services and integrated facilities management, it understands the demands of the healthcare industry. UEM Edgenta provides its healthcare clients peace-of-mind by ensuring their hospital assets and facilities are functioning at an optimal level of efficiency and thus enabling them to focus on their core business of providing clinical/ medical services to patients. UEM Edgenta serves over 200 hospitals across Malaysia, Singapore, Taiwan and India. In Malaysia, UEM Edgenta is the number one player serving more than 100 public and private hospitals and various healthcare institutions. UEM Edgenta provides strategic advisory services, design, development and management of major transport projects, and maintenance of infrastructure assets. 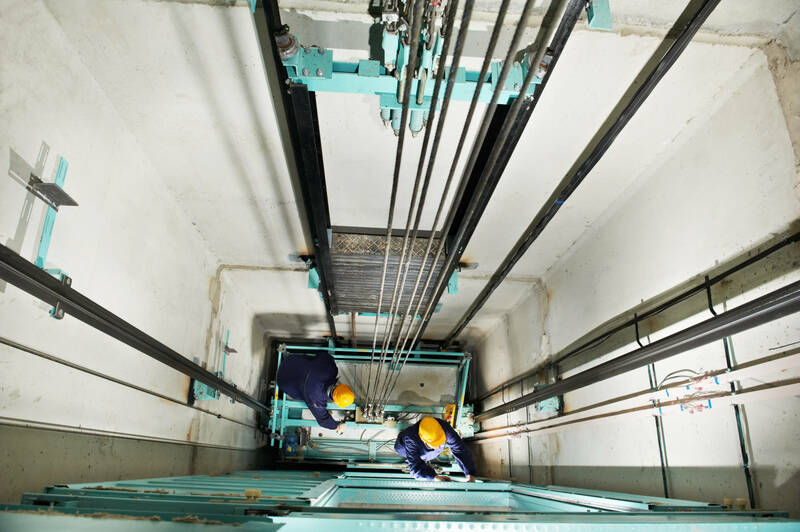 In Malaysia, UEM Edgenta is the nations' leading engineering design, project and network management and infrastructure maintenance specialists with 28 years of experience in infrastructure maintenance management. Its track record is evident in the network management and maintenance of over 2,500 km of expressways and state roads across Malaysia and Indonesia. 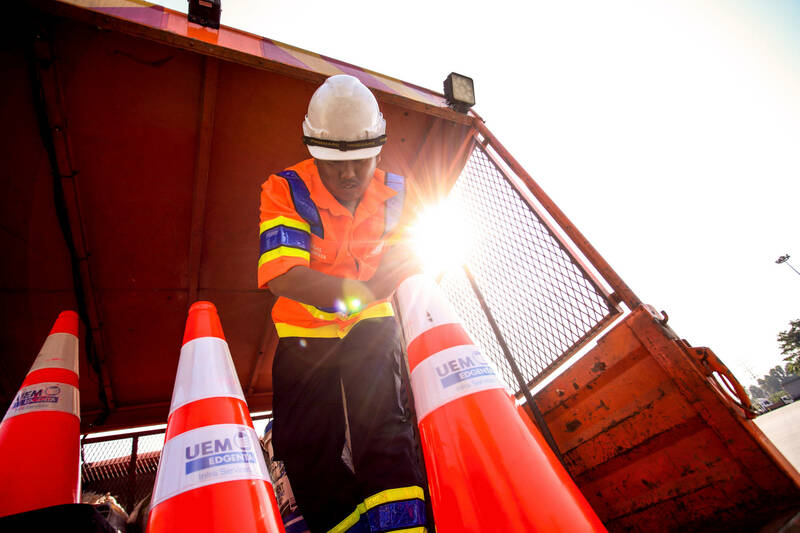 UEM Edgenta provides asset management and integrated facilities management services to major highways and roads, airports, urban transit and other key infrastructure. UEM Edgenta is also a sought-after partner for pavement assessments, environmental testing and monitoring as well as pavement research solutions. • Township and community management services which cover estate, strata property and community management. Its services cater to the retail, industrial, education, residential, local Government, justice, sport and leisure, hospitality and heritage sectors.